It starts by visiting Batubulan where you will see a traditional Barong Dance Performance. After the performance, you will be brought to Tohpati Village where you will witness locals doing traditional batik hand wavering and Celuk Village which is the centre of gold and silversmiths. In Batuan Village, you can see the locals skill in art with various styles of painting and also visit the unique Batuan Temple with many wonderful carvings on its walls. You will also visit Mas or Kemenuh Village, the centre of wood carving and Temen Village where you will explore the peaceful gardens of coffee, fruits and spices. 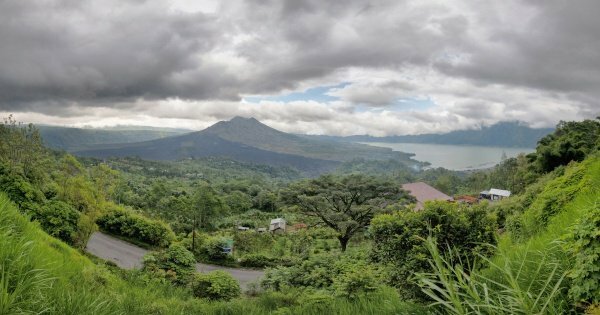 Next, we drive up to Kintamani where we will stop at a restaurant for lunch Indonesian Food with a spectacular view of Mount Batur Volcano and Lake Batur. After lunch, your journey will continue to the Holy Spring Sebatu Temple and see the beautiful rice terraces view at Tegalalang. From there, we stop at Monkey forest and Puri Saren Palace Ubud. See a unique dance on fire which is called Kecak Dance and performed without music. The last (optional and at your own expense) part of our trip before returning to your hotel is dinner served in a local restaurant with a performance of Legong Dance or enjoy a seafood barbecue dinner at Jimbaran Bay. 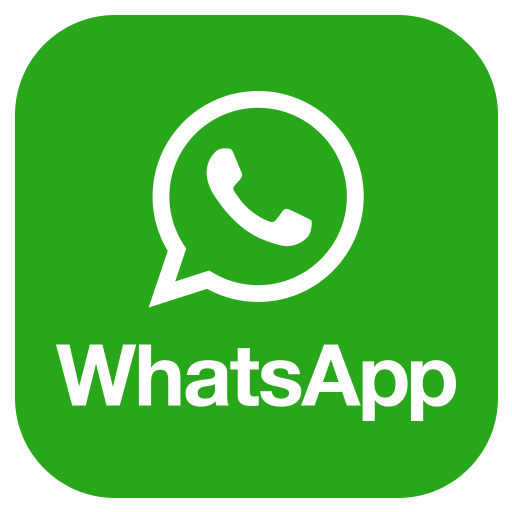 If you select this tour and driver for more than 1 day, you can alternate the itinerary and customise the tour destinations to suit your needs. Pick time at 08.00 am from your hotel.